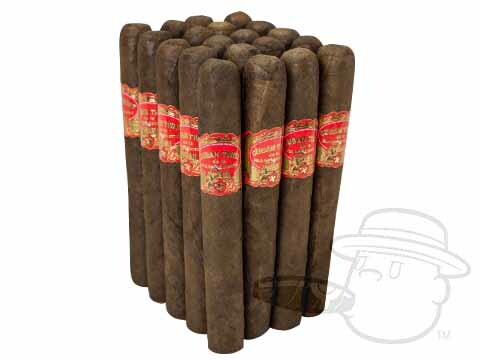 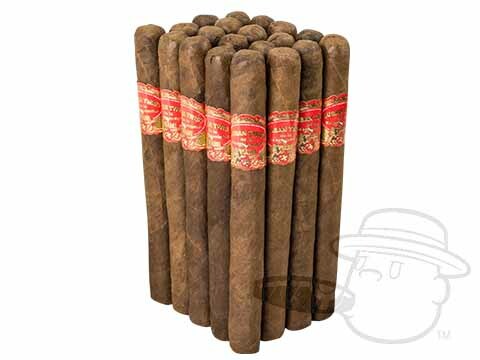 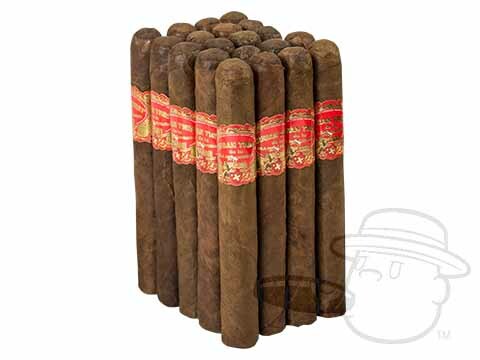 Boasting a toothy and flavorful San Andres wrapper over Dominican binder and a tasty “Cuban Sandwich” blend of Dominican fillers, Cuban Twist is as solid as they come at an ultra-affordable price. 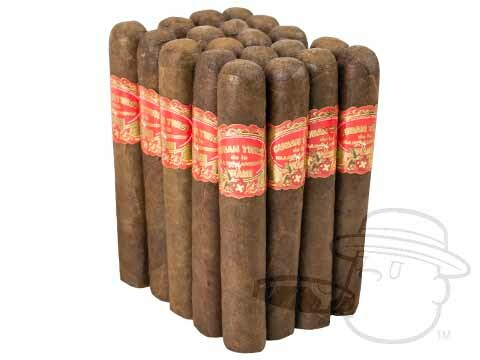 Delivering a excellent “everyday” smoke with smooth, earthy, and leathery taste, Cuban Twist fits the bill for those not-so-special occasions. 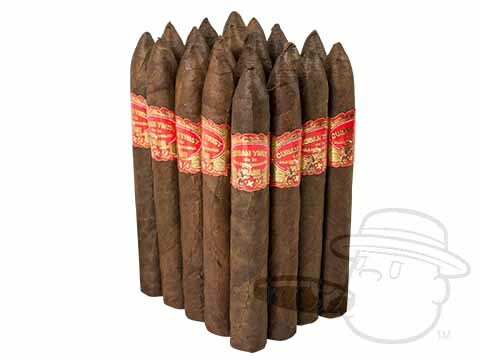 Keep a bundle of these bad boys on hand and save your pricier sticks for later.